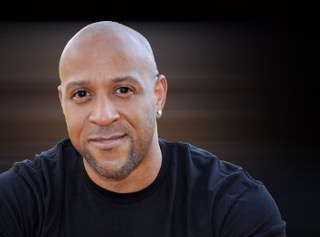 As coaches of sports performance and also as fans of sports in general, when observing athleticism in sport at the highest levels, we marvel at the athletic ability of the greats as they perform on a day in and day out basis. Whether we are watching a basketball player take off from for a rim-rocking dunk or watch a leadoff hitter in baseball take off to steal second base, they both have one marvelous element in common as they perform with athletic artistrym, and that’s power. This blog offers 5 keys to developing power in athletes. 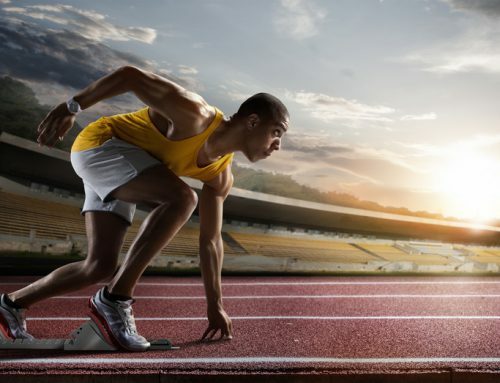 Power is a critical aspect when training for sport and becomes an integral component in acts of sprinting, throwing, jumping, punching and changes of direction. As a performance coach developing Muscular power can be described as (work/time). In simpler terms this can be thought of as finding the absolute maximum velocity in a single action or movement from Take-off, release and impact. Upon closer look and inspection this can consist of a number of training variables geared towards delivering measurable results. When training to develop power, three things come to mind: Tools, techniques and tactics. Tools can be viewed as the equipment or environment a coach can utilize to optimize the training stimulus utilized for power development. As performance coaches this is usually looked at as our “tool box”. The things we use to make exercises and programming more challenging, fun or complex. Techniques are the philosophies and methodologies that can be applied within a session to produce and promote muscular power. Examples can be viewed in classifications like Plyometrics training, Eccentric training, Ballistic, Velocity based. Tactics can be viewed as planning and programming strategies of power development. This is often viewed or termed as periodization. This has become a central focus in athletic power development as recovery becomes a hot button topic in modern training. The management of this aspect can be central to an athlete’s power development, as if we push too hard we can over-train the athlete but with an optimally programmed progression the athlete can see effective and efficient progression to improvement. Keeping these things in mind, here are 5 keys you can use to improve your power development programming. Movement efficiency leads an athlete to better expenditure of energy, injury reduction and overall performance improvement. 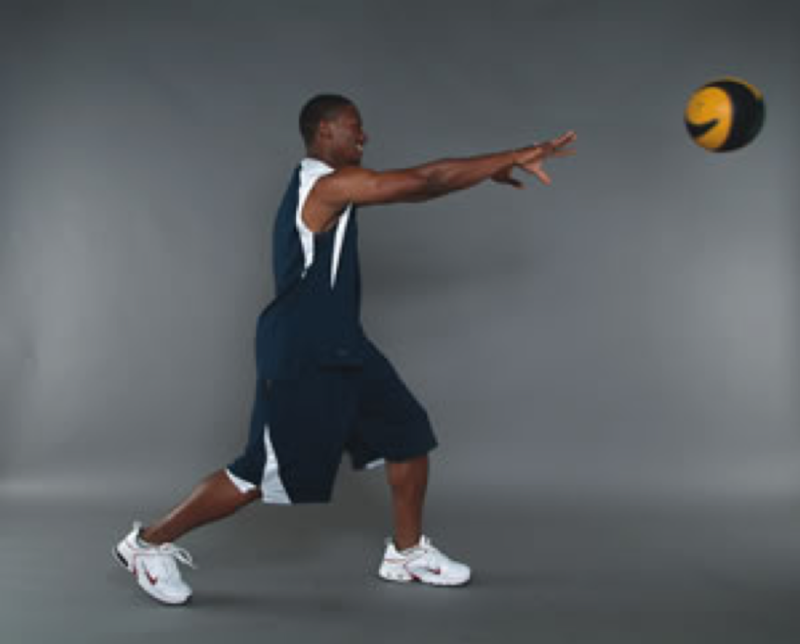 Movement efficiency is important because many sports injuries are non-contact and can be attributed to poor movement patterns. Better movement patterning can lead to quality development and synchronization of the body in performing power movements. Stronger athletes exhibit a greater potential for developing high power outputs and generate higher forces than weaker athletes. 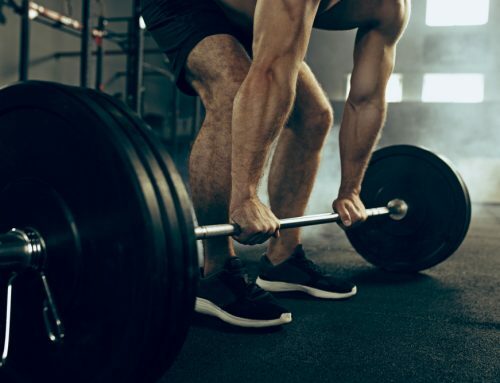 Research indicates that athletes that commit to resistance training programs geared towards improving their maximal strength exhibit significant increases in muscular power. Once athletes have established appropriate strength levels they can better capitalize on the benefits of the exercises included in power development programming. Leading to greater overall responsiveness to Power based training protocols. Complexes is an advanced power strategy that involves alternating high load weight training exercises with Plyometric exercises. The science behind complexes is that resistance exercise will have a performance enhancing effect on the plyometric component by increasing power output and the stretch shortening cycle. 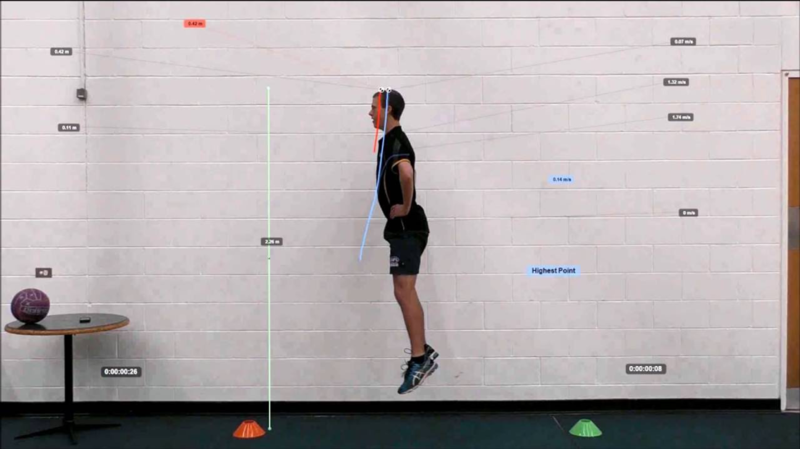 Complex training methods have been found to promote improvements in vertical jump performance as opposed to traditional training methods. Ballistic training is characterized by when an athlete attempts to accelerate a weight or training implement throughout a full Range of motion within an exercise. This often results in an implement being moved freely into a space with momentum. Research indicates that ballistic movements produce significantly higher outputs for average velocity, peak velocity, average force than traditional training methods. As such training to maximize power development should not only involve slower heavy resistance exercises for strength development but should also involve high velocity ballistic exercises where acceleration of the external load is promoted throughout the range of motion. A common ballistic exercise that can be added to power development programs would be a loaded or unloaded countermovement jump. While Velocity training is not considered to be brand new it has become extremely popular recently in part because of many technological advancements. Newer technology has made it possible to gain more insight into characteristics of force – velocity in movement and exercise. Monitoring repetition velocity helps dictate the speed at which an exercise should be performed. The intent to move at high speeds can enhance an athlete’s power output in the performance of synchronized power movements. Velocity based training relies on per rep instant feedback relating the velocity of a barbell or weight. This can allow for variation in training loads within a training phase as long as an athlete can consistently maintain a specific bar speed threshold. By utilizing elements such as bar velocity as opposed to traditional Percentage of 1 rep max it is possible to use the speed of movement as the target to improve power development. Power training can be exciting for an athlete and offer quick returns in a progressive training program. Keeping this in mind there are many ways to train for developing power including Olympic lifts and plyometrics. There are some things that should definitely be kept in mind as guard rails concerning power development. Power training should progress from heavier loads in strength phases to lighter loads in power phases. This allows the athlete to develop transferable sports speed. It is also worthwhile to note that while all plyometric training is power training, all power training is not and should not be viewed as plyometric. Understanding the techniques and tactics being utilized in an athlete’s power development program can lead to systematic improvement and progression.